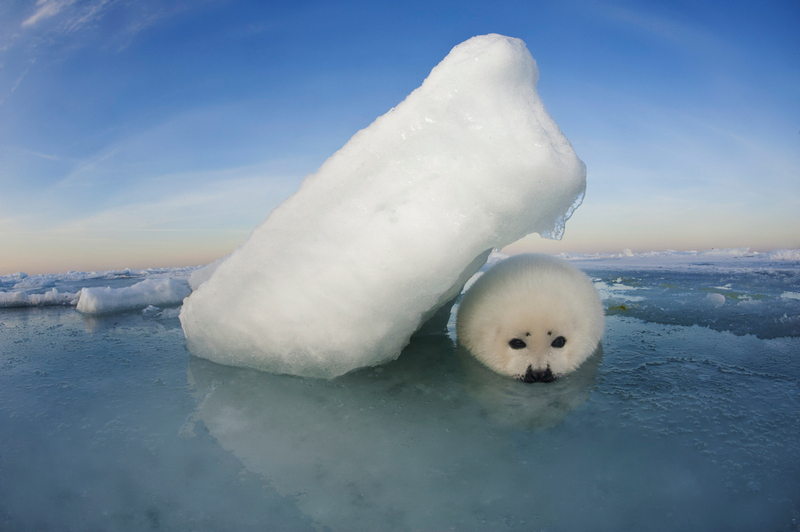 A harp seal pup seeks shelter from the constant wind that blows across the sea ice in Canada’s Gulf of St. Lawrence as it awaits the return of its mother. This image speaks to the necessity of taking climate change seriously as rising global temperatures threaten traditional harp seal nurseries built on ice that continues to grow thinner. 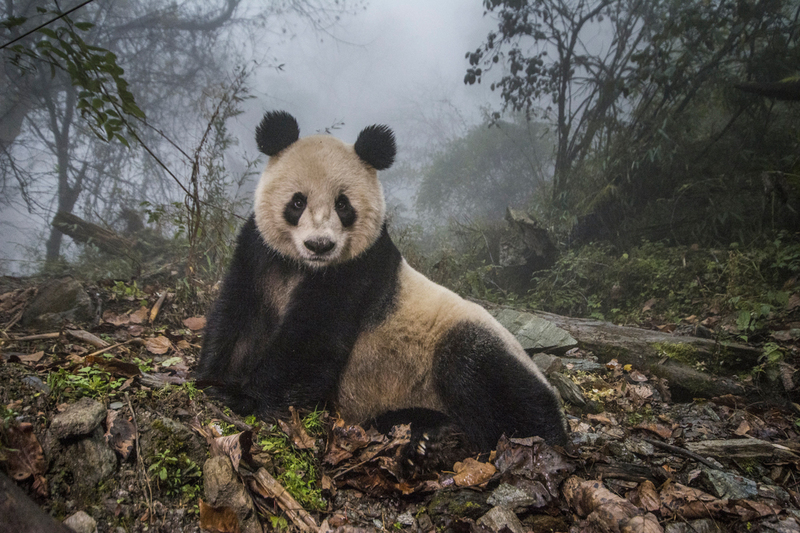 To celebrate Earth Day which is on April 22 National Geographic Creative has announced a flash sale. 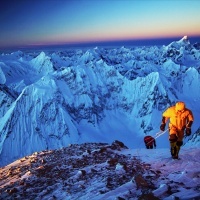 22 renowned NatGeo photographers including Cory Richards and Ami Vitale, have contributed one photograph each towards the sale. 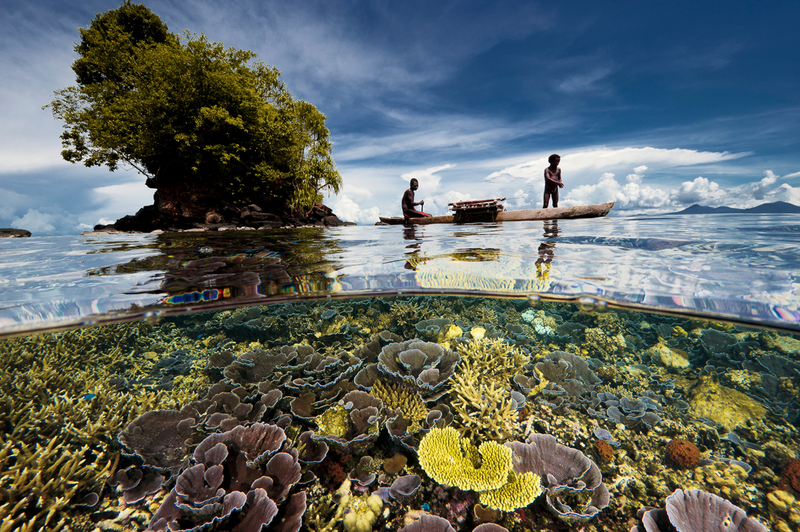 In this never before published photo, Christina Mittermeier captures the serious issue of water scarcity in a unique way. 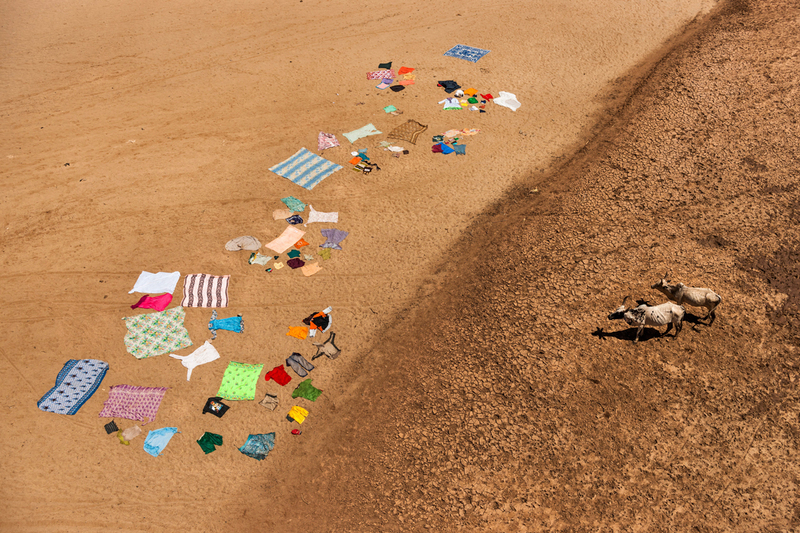 Colorful laundry contrasts the stark browns of a desiccated Madagascar riverbed as two emaciated cows continue their search for water. 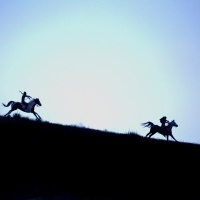 The image is a reminder of the daily competition for life-sustaining resources in many parts of the world. 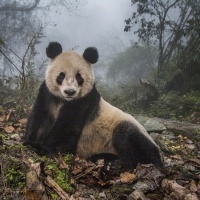 The final selection of images has been curated jointly by the photographers, the Nat Geo Creative staff and Sarah Leen, National Geographic Partners’ Director of Photography. 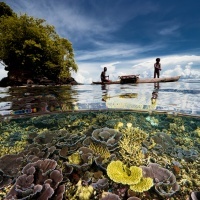 The work selected, in true Nat Geo style, presents nature at it’s most dramatic and celebrates environmental diversity. 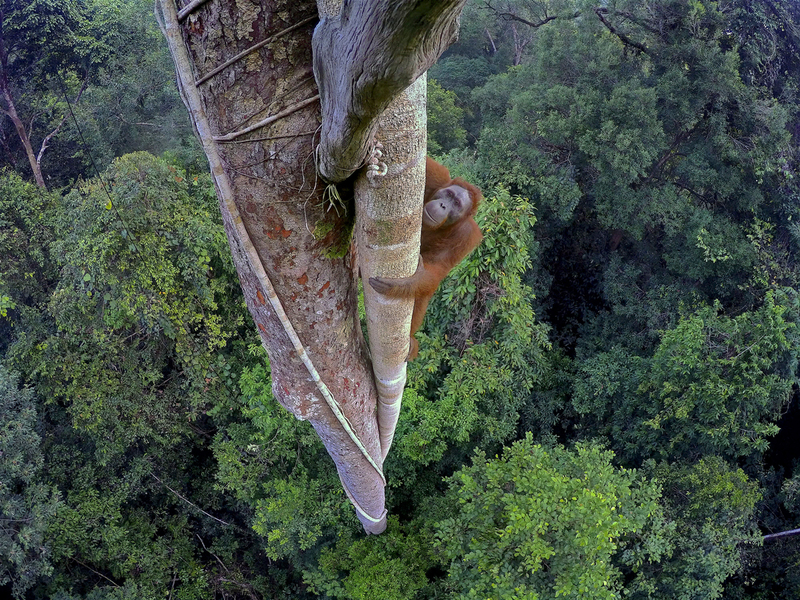 Tim Laman’s image of a Bornean orangutan climbing 30 meters up from the canopy of a rainforest in Gunung Palung National Park won the “Wildlife Photographer of the Year 2016” award. His work shines a much needed light on orangutan conservation and the need to protect their rainforest homes. 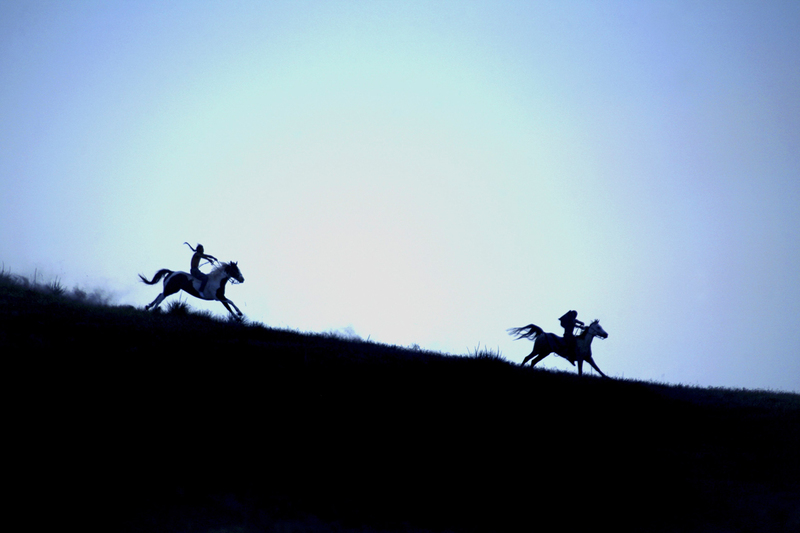 Unlimited, signed 9.5″ x 9.5″ prints of each of the 22 photographs will be available during the six days leading up to Earth Day. 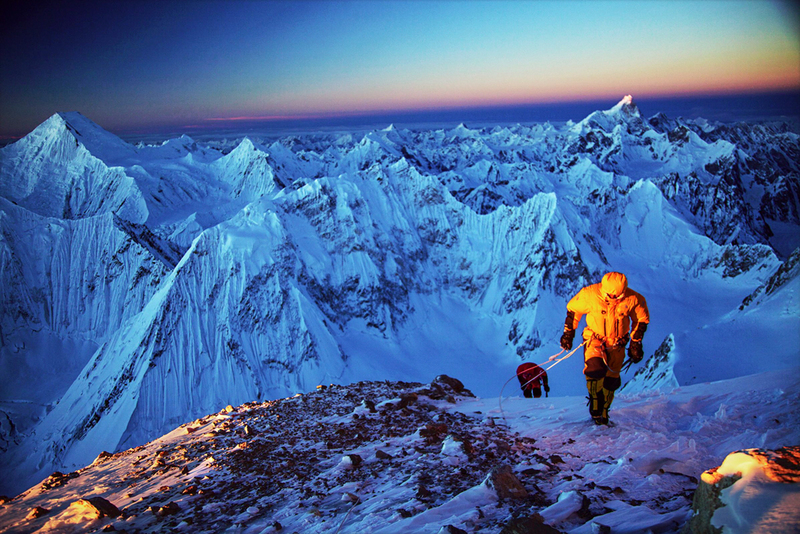 Prints are priced at $100 each, and part of the proceeds go towards the non-profit National Geographic Society. The sale is on now through midnight on Earth Day, April 22. Make your purchase here.